Welcome to the Pi-Cars showroom. We plan to showcase any radio controlled cars in here that have been converted to Pi-Cars and also some of the things they get up to. 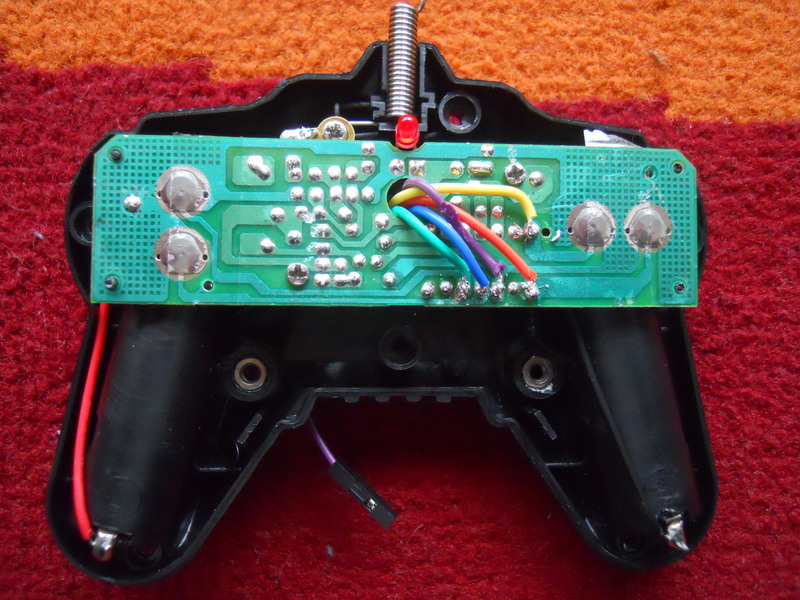 If you have created a Pi-Car with our Tool Kit or worked it out on your own get in touch through our contact page and we will feature it here. 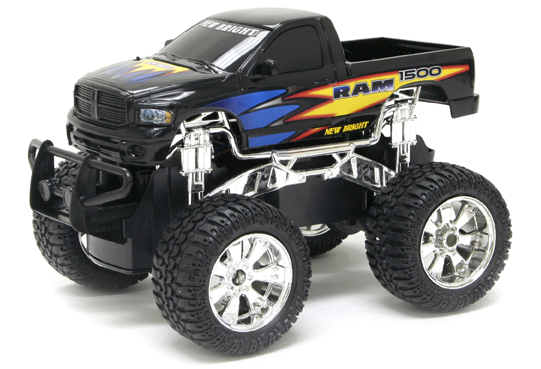 Lots of different RC cars will work with the Tool Kit – basically anything that uses the TX2B chip. Listed below are the ones that can be bought together with the Tool Kit together with other models that we have had working in the past. Can be bought separately from here. We believe any of the New Bright Models will work with the same Tool Kit and instructions that we have provided in the Pi-Cars factory as we understand they use the same chip – if you have one already then why not convert it with the Tool Kit and let us know. 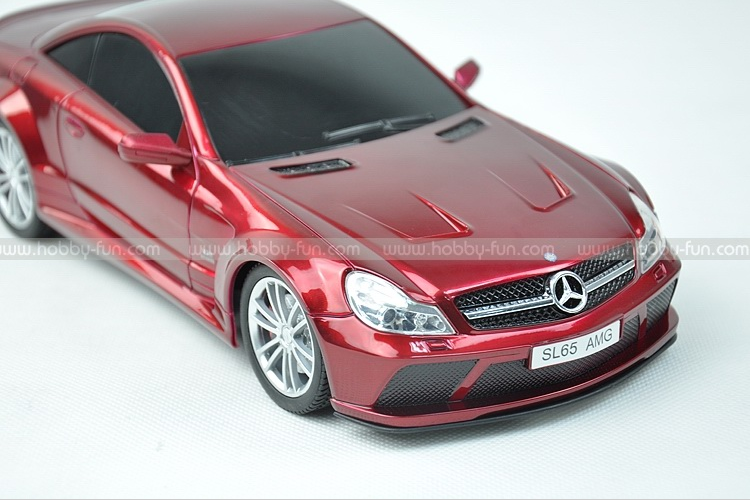 We also converted a number of Hobby Fun cars from China. We don’t think they are available for sale in the UK but had fun with them and were impressed by them to. We gave these away in our earlier competition. 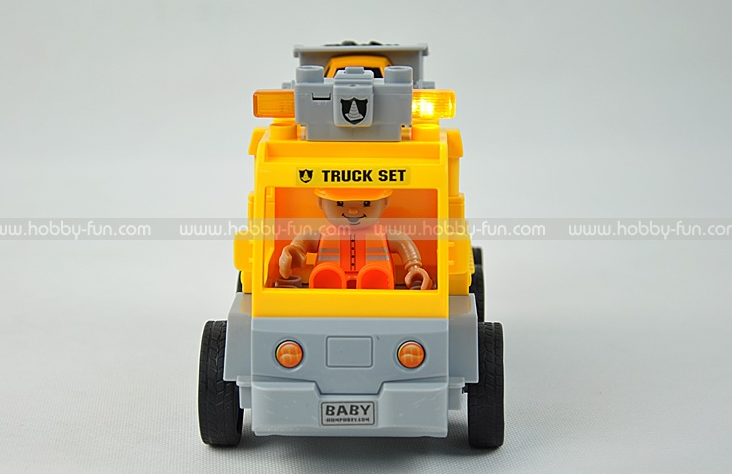 Hobby Fun Radio Control Construction Vehicle that has been converted to a Pi-Car. 1_18 Mercedes-Benz SL65 AMG that we have converted to a Pi-Car. 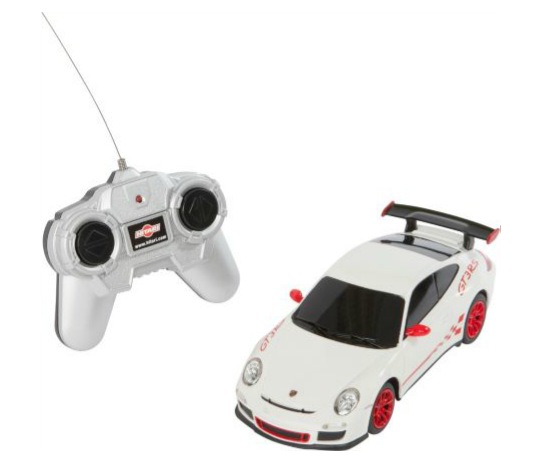 Inside of the Porsche controller connected up as a Pi-Car. 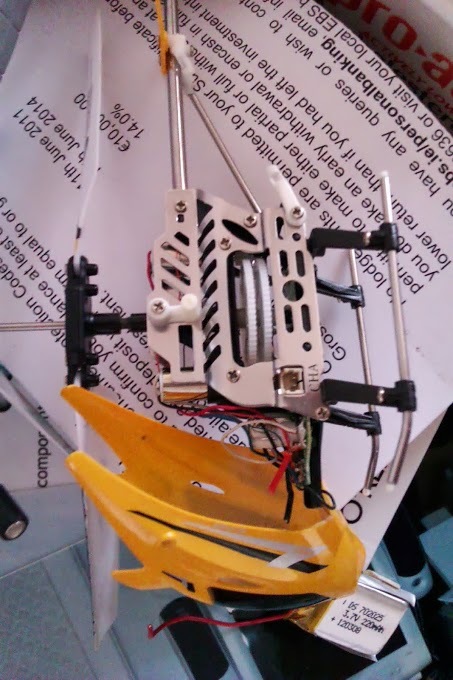 Here is more from Nilesh Gajjar driving round his Pi-Car – click here. 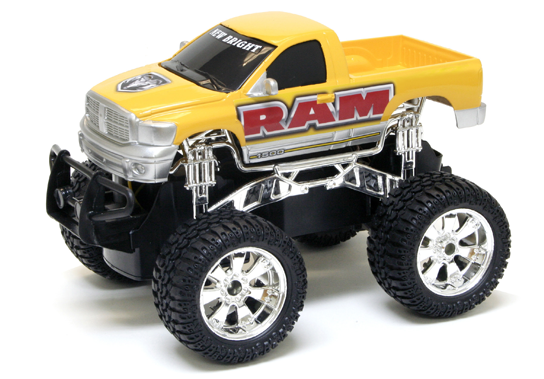 Thanks to Joseph Holland who told us how he turbo charged his Monster Truck to make it go faster! Warning do not try this unless you are comfortable with what Joseph has done. You will also void all warranties if you try it. 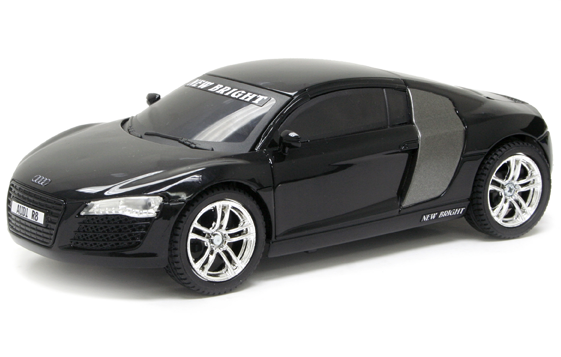 All of the car kits you sell run with 3 x 1.5 v batteries inserted in the toy. Right, the toy goes, but a bit sedately. 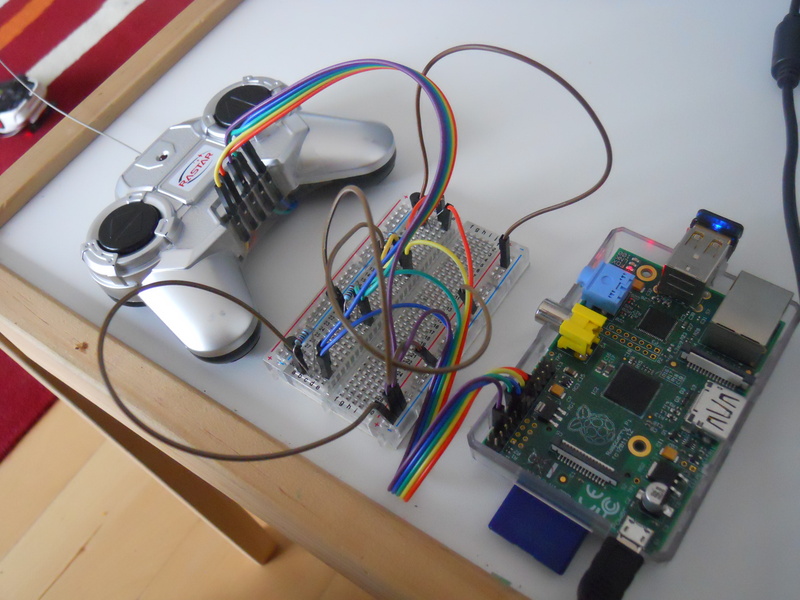 Well, since I have overclocked my Raspberry Pi, I think I should also overclock my Pi-Car! How to supercharge your 4.5 volt toy truck/tank/boat: take 2 3.7 volt baggie batteries from 2 helicopters but don’t throw out the helicopters. 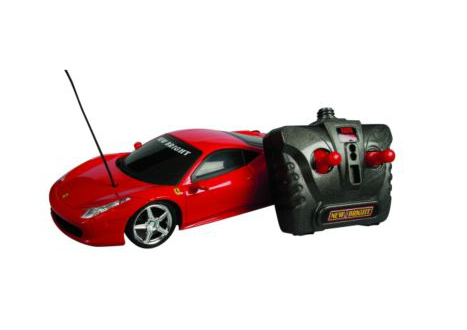 Watch how you disconnect the batteries, you will want to reconnect them back later – to recharge them – put them in the toy that you want to supercharge by observing battery polarities etc. 3.7v + 3.7v = 7.4v power instead of 4.5 v power. 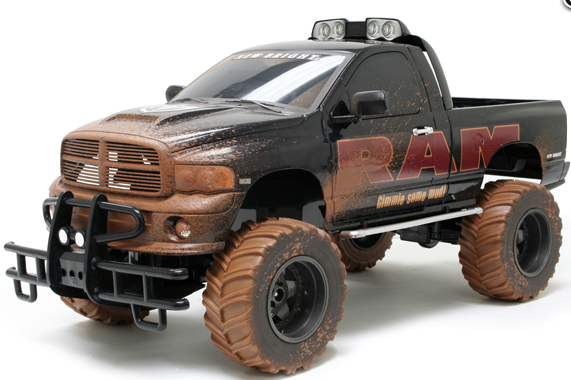 this process is also suitable for r/c toys which normaly take a 6v battery. 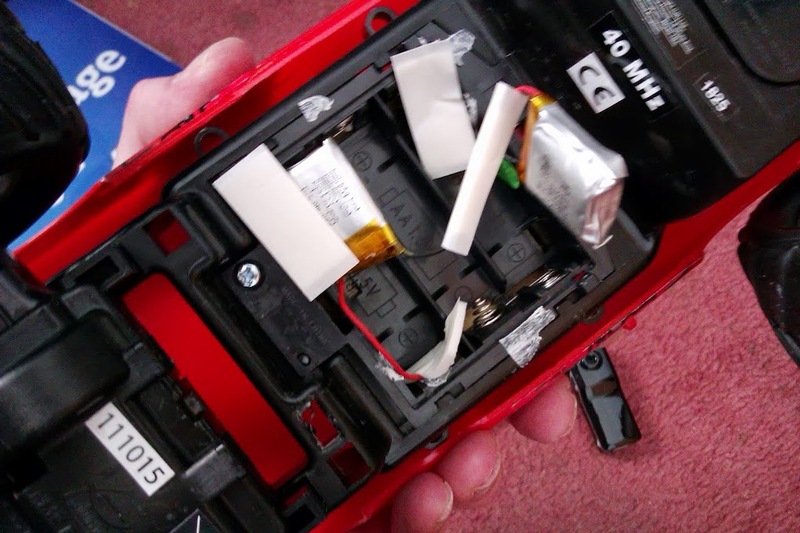 warning – do not try and put 9v battery into where 4.5 battery set normally goes – it could damage the motherboard and electric motor. Joseph puts information on all the projects he is working on his web page click here. 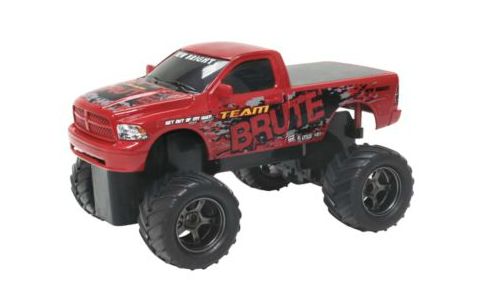 This entry was posted in Uncategorized and tagged hobby fun, new bright, pi-cars, radio controlled cars, showroom. Bookmark the permalink.